March 15, 2013 / P.J. 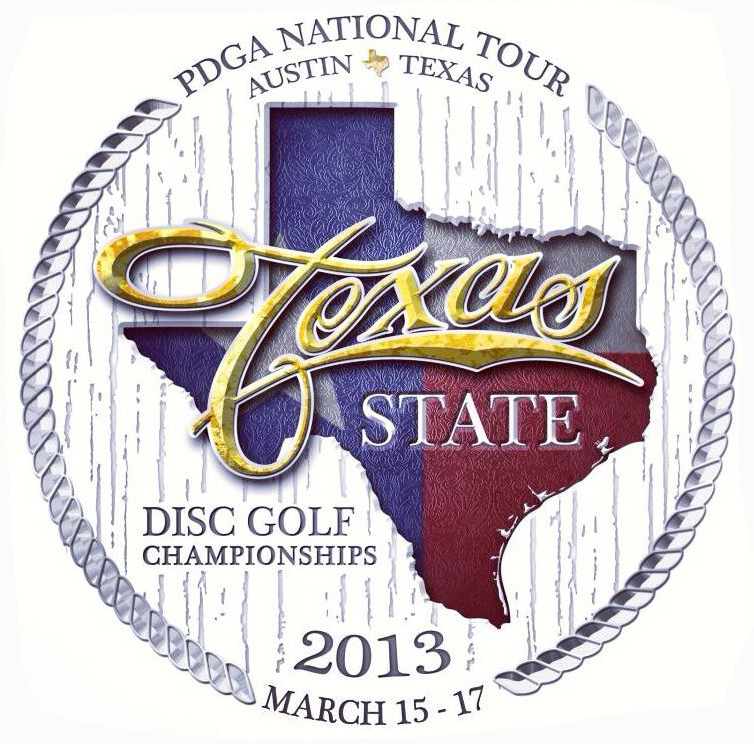 After the far-under-par shootout known as the Memorial Championships, the PDGA National Tour heads east this weekend to Austin, Texas, for the Texas State Championships. Indeed, with pros playing Friday, Saturday, and Sunday at East Metro Park in Manor, Texas, the game will change from the open, water hazard-rich layout of the Memorial to a tight, technical event that will highlight mid-range accuracy over giant hyzer shots. While it may not make for as much of a “wow” factor, as the big guns will likely stay holstered, the course layout will place a premium on laser-like precision. Throw in temperatures in the 80s and the customary Texas wind, and it’s a recipe for an intriguing weekend of disc golf. On the heels of a fifth-place tie at the Memorial, Ricky Wysocki has spent the last few days prepping at the course in Austin, honing his mid-range game in anticipation of making a run at this tournament’s crown. Yes, you read that correctly — two days before a major tournament begins, and a professional was adding new discs to his bag. Such is the life of players sponsored by Prodigy Disc, which is rolling out new molds – including recent mid-range offerings M1, M2, M3, and M4 – throughout the start of the season. Since the discs were just PDGA-approved, they are now legal for tournament play. 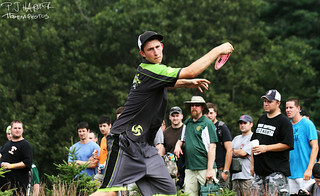 Wysocki, didn’t seem the least bit worried about changing out the mainstays of his bag right before a big event. Ricky Wysocki is looking to make an impact at the Texas States Championship, the second stop on the PDGA National Tour. “The new mid-ranges will replace my Rocs and my Gators — all my mid-ranges that I used to throw,” he said. “Instead of that I’ll be throwing the Prodigy M1 and M4 this weekend. I have to make sure to throw them a lot (Thursday) so I can learn them. Aside from the new discs, though, Wysocki has to worry about the stiff competition in the field this weekend. With a scorching round of 39 to close out Memorial play, reigning World Champion Paul McBeth comes into Texas with perhaps the most momentum out of anyone in the field. Add in Will Schusterick and Nikko Locastro – who placed first and fourth at the Memorial, respectively – and fellow Memorial top-10 finishers Dave Feldberg, Garrett Guthrie and Paul Ulibarri, and it looks like Wysocki will have his hands full. 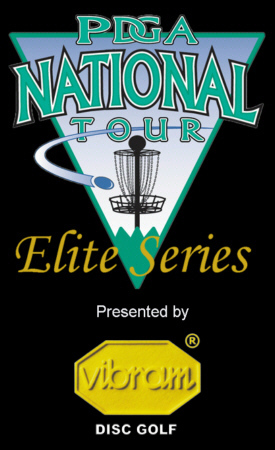 However, with the West Coast contingent of Gregg Barsby, Nate Doss, Philo Brathwaite, and Steve Rico, as well as 2012 Texas State champion Cale Leiviska, not punching their tour cards this weekend, there are still plenty of opportunities for the top finishers to shake out differently. One of those finishers, according to Wysocki, is local pro Bradley Williams, who has a bit of a home-field advantage this weekend. On the women’s side, Paige Pierce would appear to be the favorite after a dominant showing at the Memorial. But with local products Des Reading and Liz Lopez-Dorries in the field, as well as Sarah Hokom’s well-documented stellar play on wooded courses, this one might not be the runaway it seems. Reading has won the women’s open division seven times since 2001, including six straight from 2005-10. Two-time reigning champion Val Jenkins isn’t in the field this year. As for Wysocki, he just hopes to be where he was on the final day of the Memorial again — on the lead card. Steve Hill is the associate editor for Rattling Chains. Email him at steve@rattlingchains.com or follow him on Twitter @OneMileMore.